Wondering how many times we’ll discuss visual strategies for social platforms? According to Statista, there’ll be 2.67 billion social media users worldwide in 2018 and this number will increase by 10% in 2020. The Social Media Marketing Industry Report 2016 reveals that 74% of marketers use visuals for social media marketing. 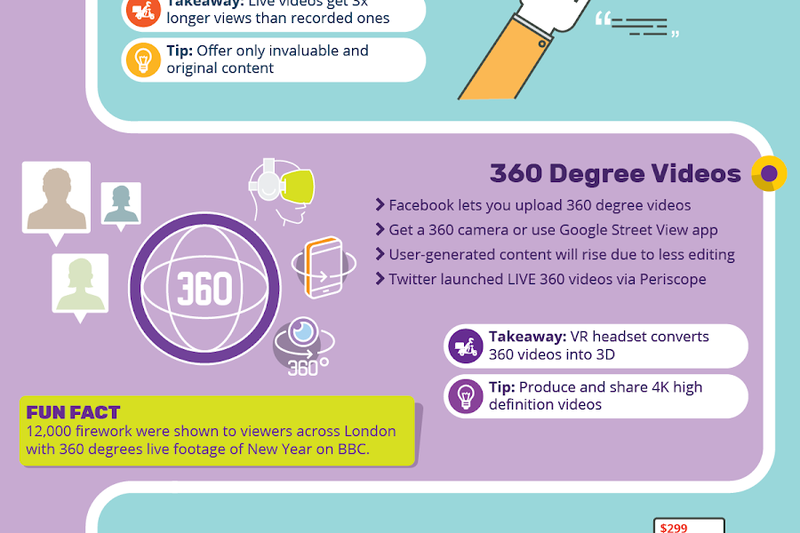 In fact, Cisco predicts that videos will make up 80% of worldwide internet traffic in 2019. It’ll be a bummer if you don’t use visuals to brand and market your business on social media.